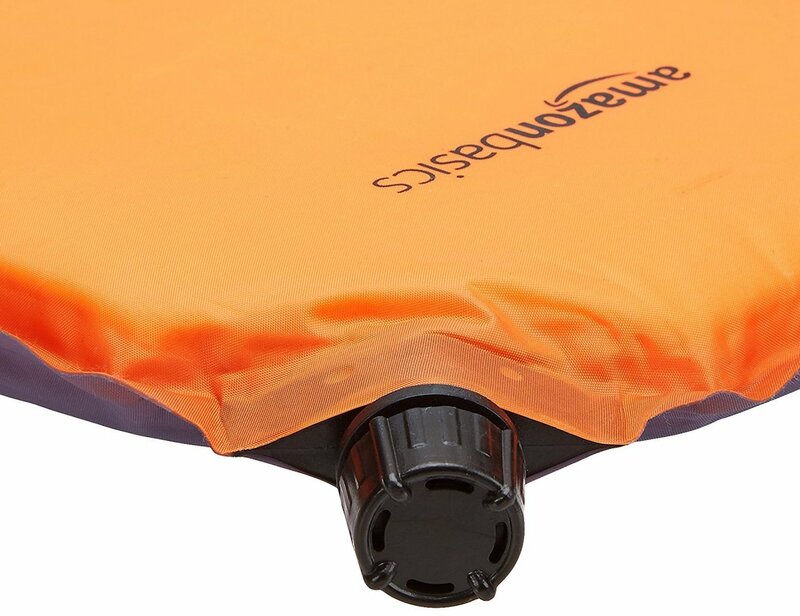 Enjoy the great outdoors with the AmazonBasics Self-Inflating Air Pad. It offers superior comfort and practicality. 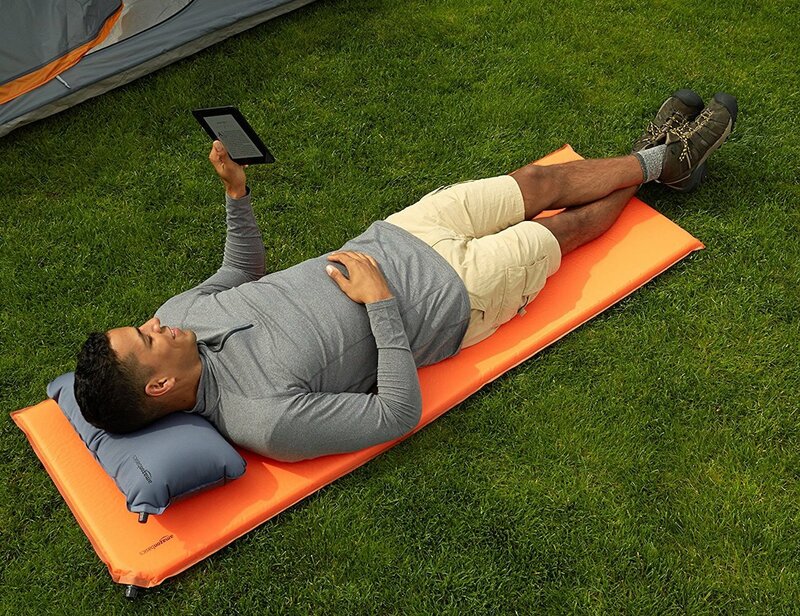 Turn the great outdoors into the comfiest place on earth with the AmazonBasics Self-Inflating Air Pad. 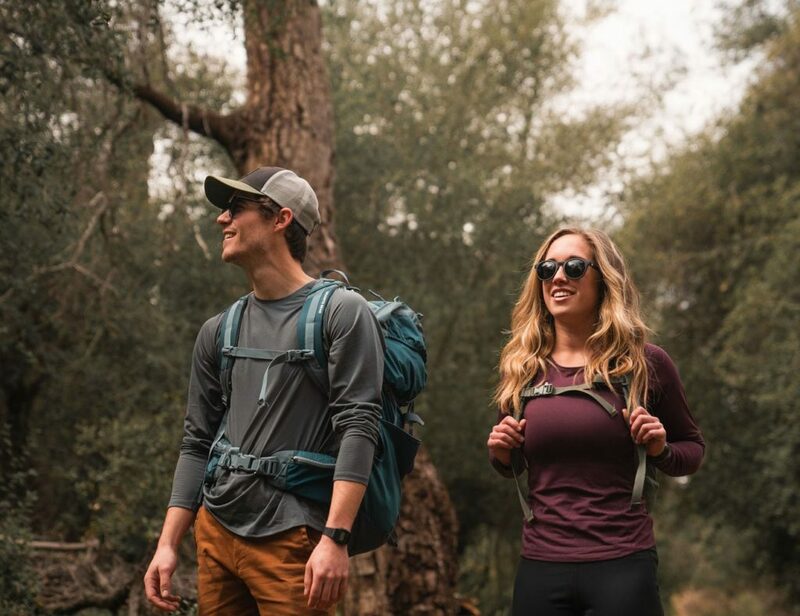 This camping must-have offers superior comfort and practicality than a traditional pad. 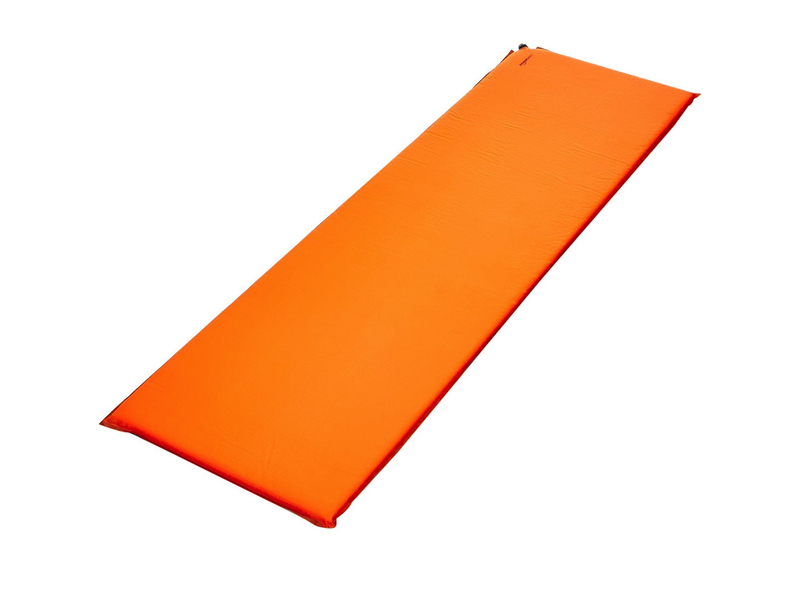 Coming in bright orange, the Air Pad instantly and quickly inflates on its own. 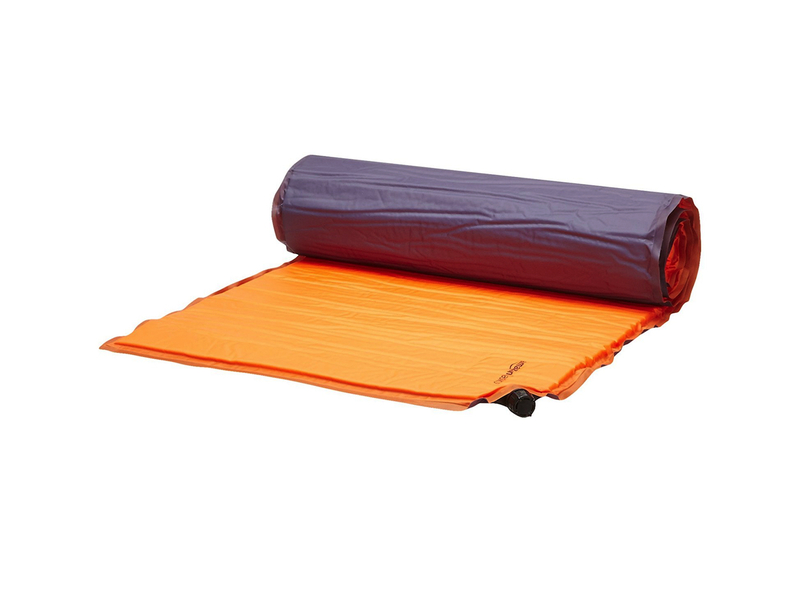 And, when it’s time to pack up, simply roll up the Air Pad and the air comes out. 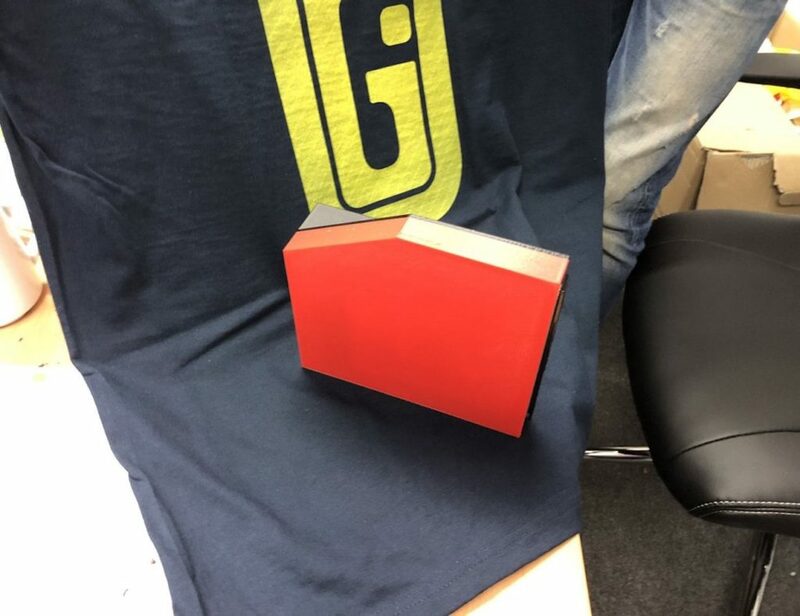 This is all thanks to the polyurethane open-cell foam inside. 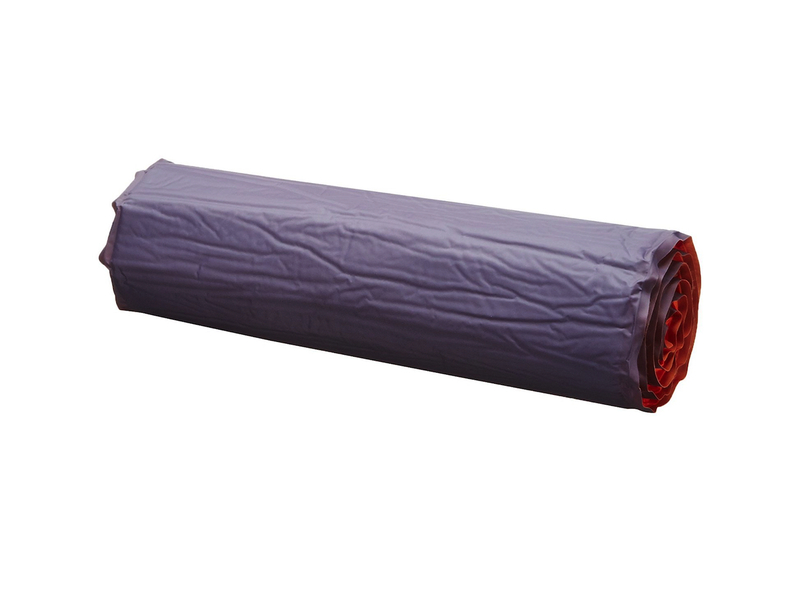 Covering the top of the Air Pad is a layer of durable fabric. 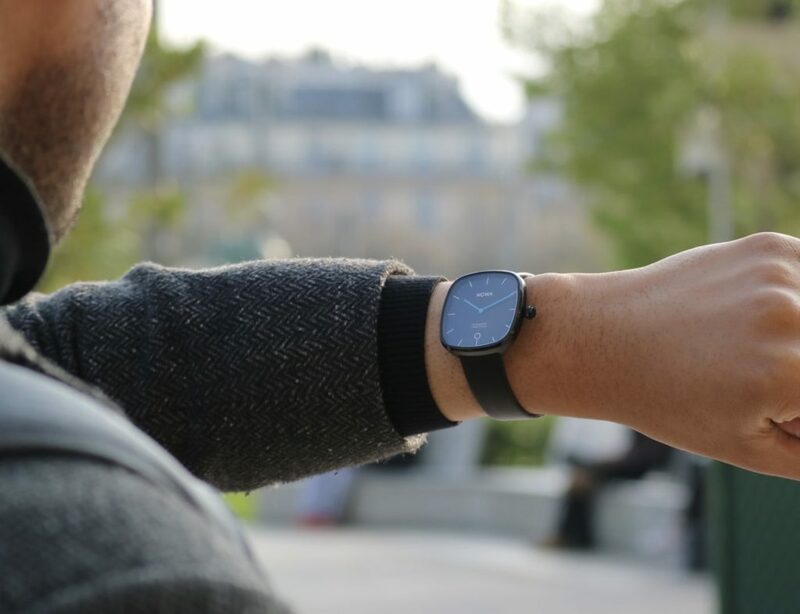 Likewise, the bottom features polyester taffeta which is abrasion-resistant for extra strength. 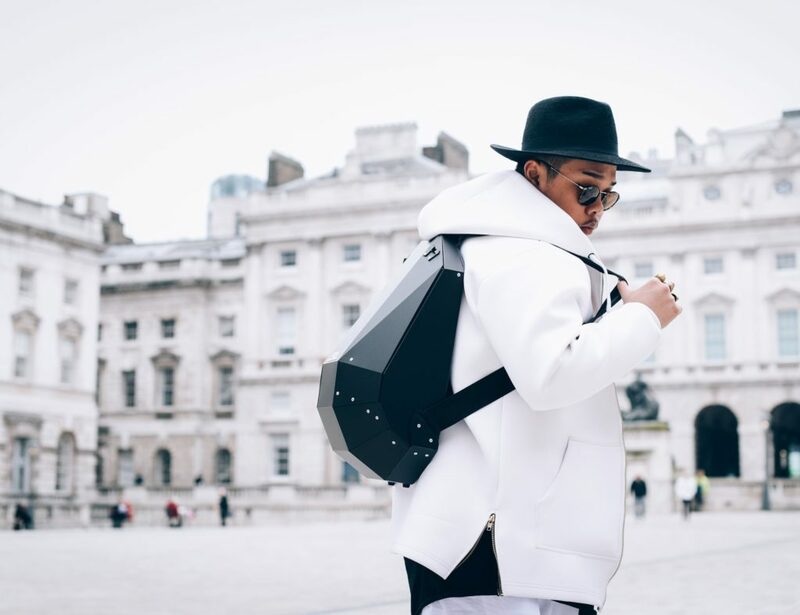 This layers also provide a decent amount of space between you and the ground to keep you warm. Even the coldest of surfaces won’t penetrate the Air Pad. 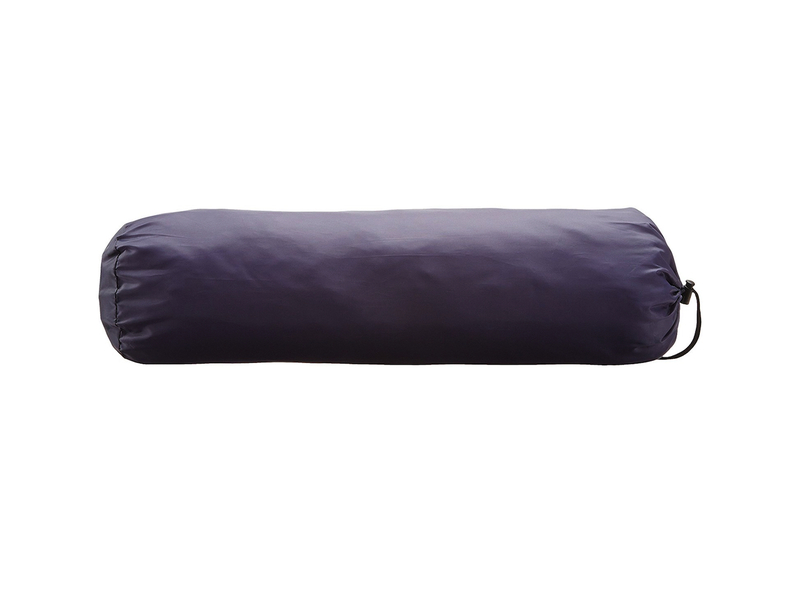 Coming in two sizes, the Air Pad comes with compression straps and a sack for easy transport.